In a business setting, nothing is more helpful than a good mentor to help you learn and grow in a professional setting. 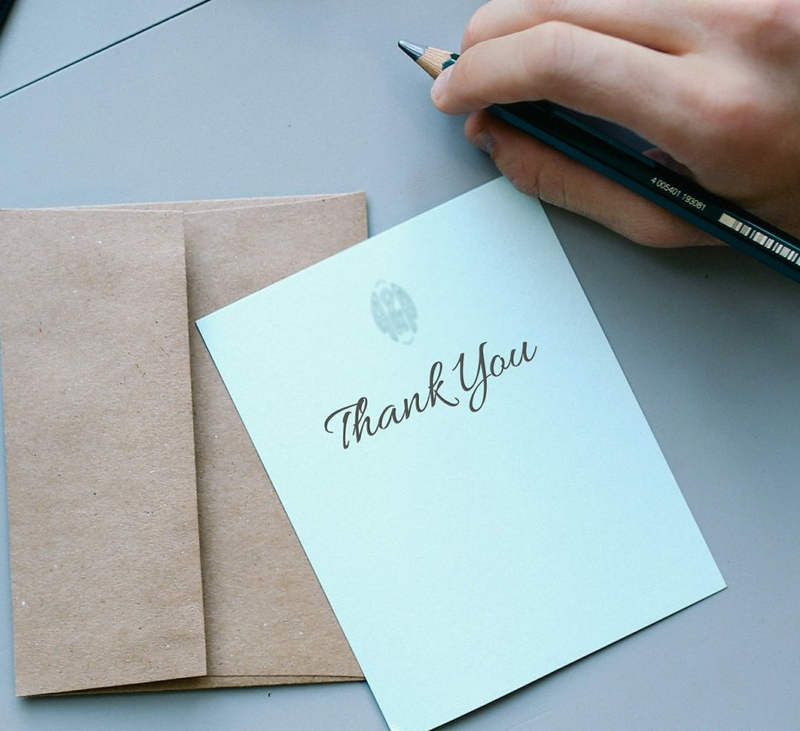 Writing a mentor thank you letter is a great way to show how appreciative you are for the time and energy your mentor gave you. Lets take a look at a sample thank you letter to a mentor, to help inspire your own. I want to thank you for all you have taught me in business. The knowledge and wisdom you have imparted upon me has been a great help and support throughout my career. I believe my success is at least in part due to your sincere support and mentorship. I want to express my deepest gratitude for believing in me. You have been an excellent friend, teacher, mentor and a great inspiration for me. You have inspired me to pursue my goals with hard work and dedication. You have shown me the value of honesty, sincerity and trust in business. I truly appreciate and value everything I have learned from you. It will forever remain a major contributor behind my success and achievements. I really look forward to the day I can do the same for someone else. Thank you, once again, for your time, support and patience. As you can see, a thank you letter to your mentor doesnâ€™t need to be a few pages long. Just show how thankful you are, and it will be appreciated.